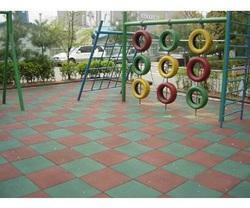 Leading Manufacturer of rubber floor covering, rubber flooring and rubber floor from Mumbai. 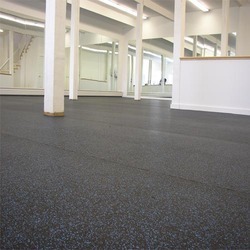 Asian Flooring India Private are engaged in providing our clients with an extensive assortment of Rubber Floor Covering, which helps them to make changes in standard flooring as per their needs and preferences. 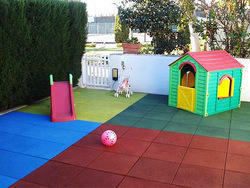 We are well known manufacturer of very stylish range of Rubber Flooring. Asian Flooring India Private are engaged in providing our clients with an extensive assortment of Rubber Floor, which helps them to make changes in standard flooring as per their needs and preferences.